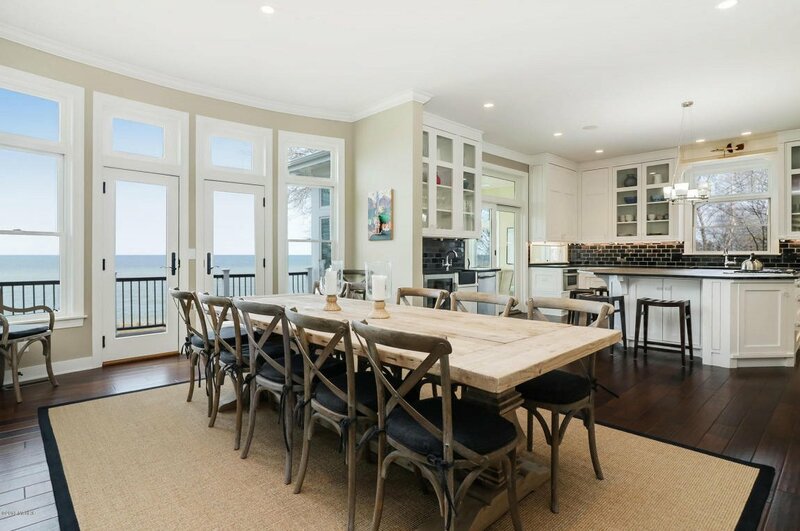 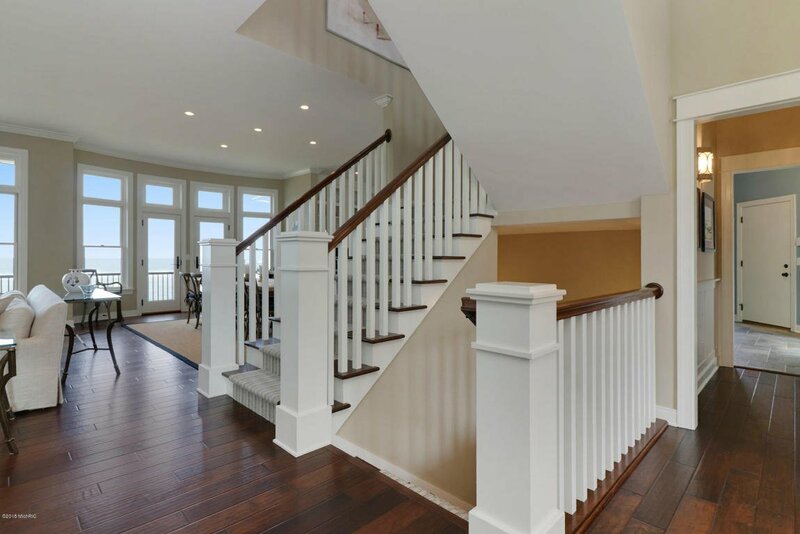 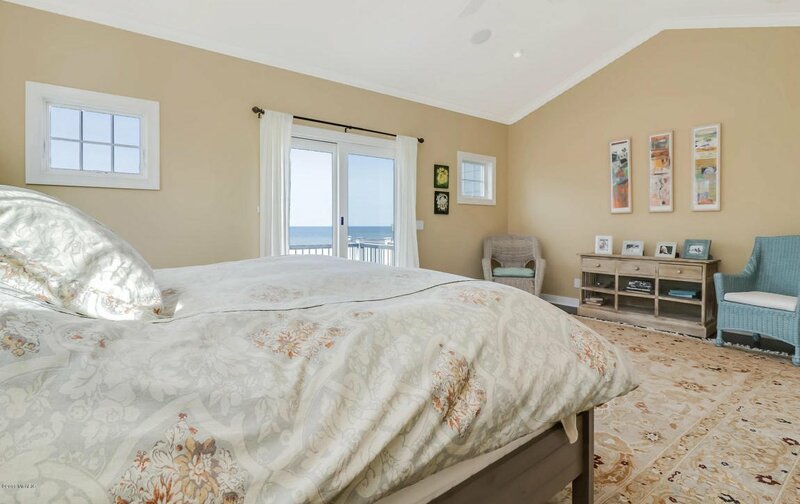 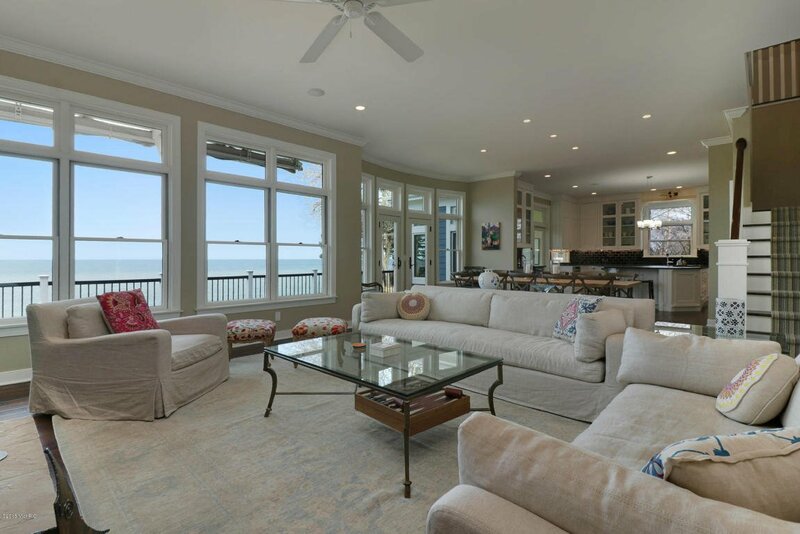 Gorgeous 6300sqft custom home built in 2012 tucked away in a private enclave with 169' of private sandy beachfront. 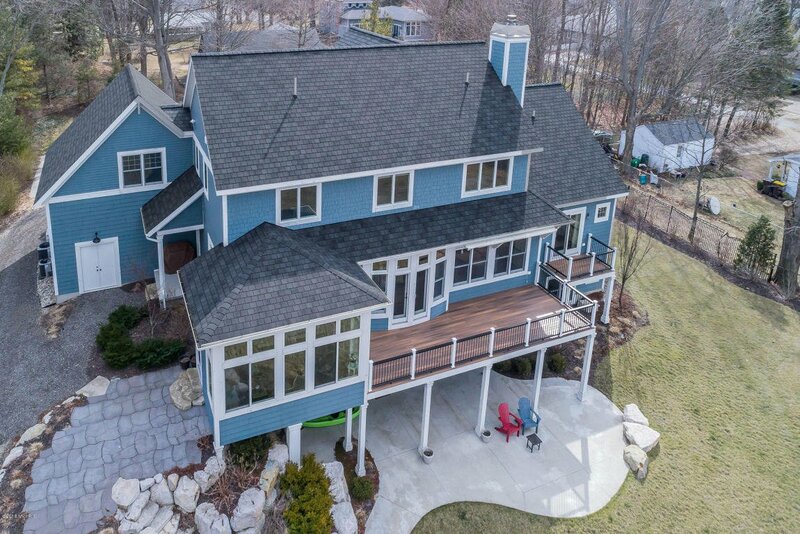 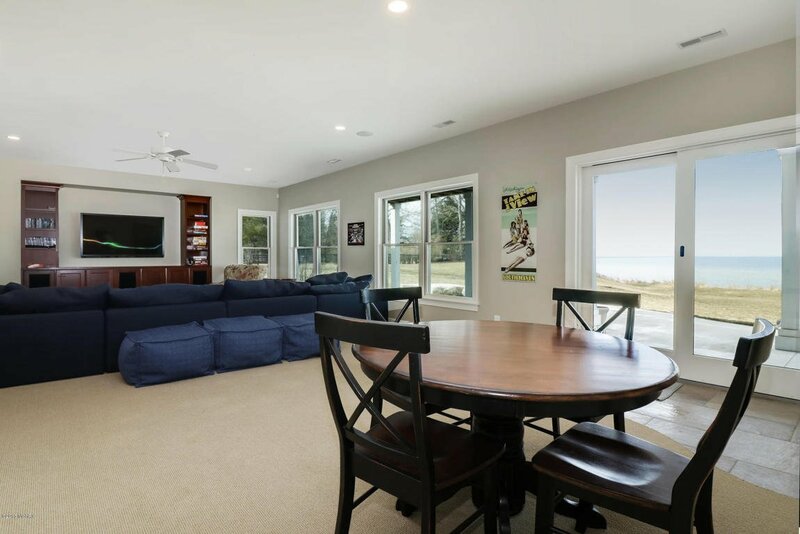 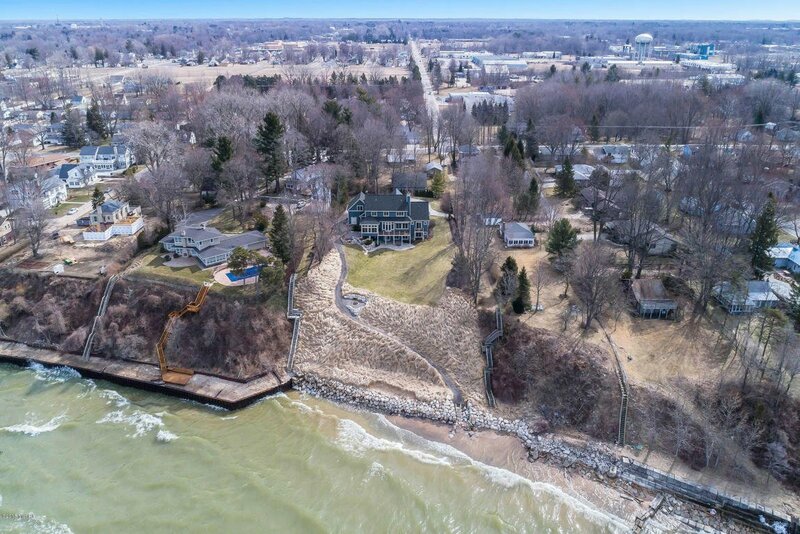 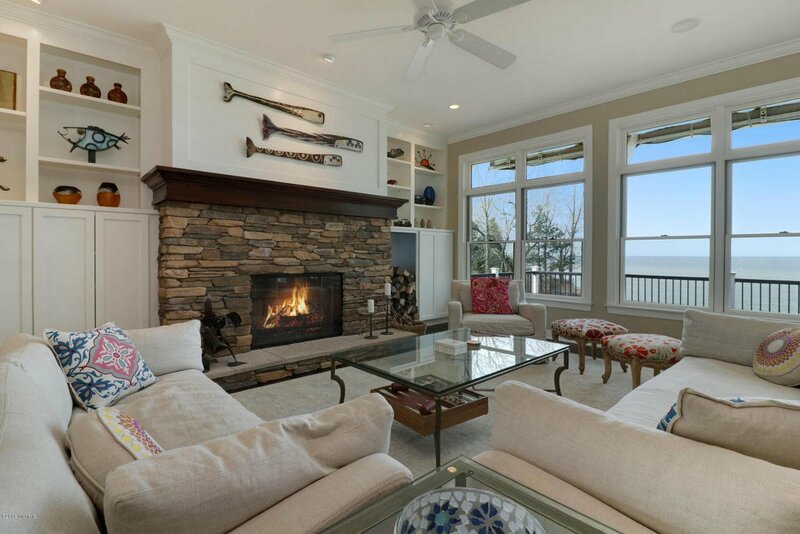 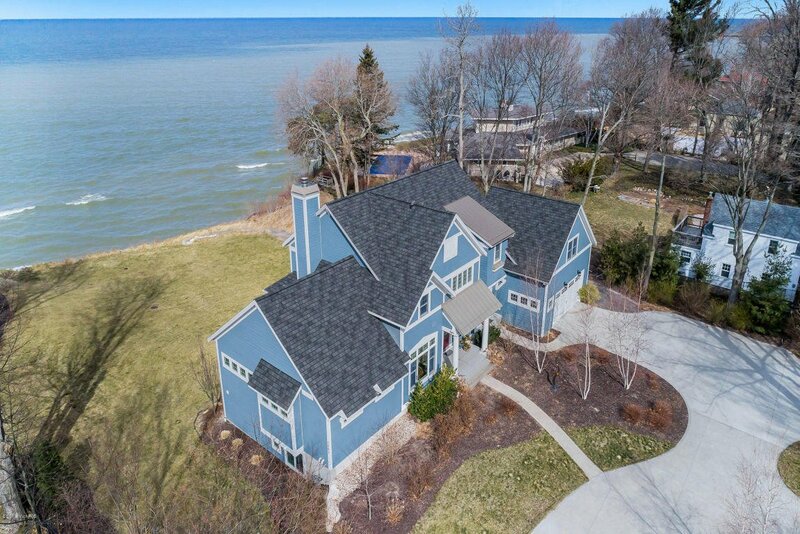 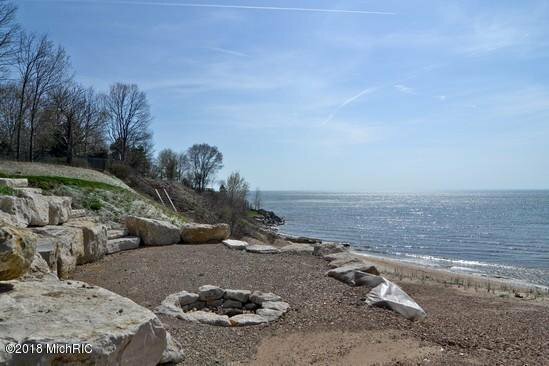 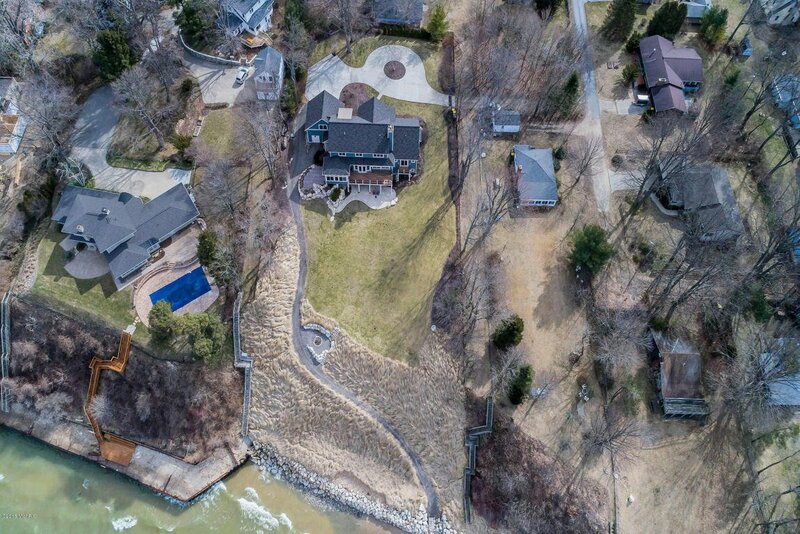 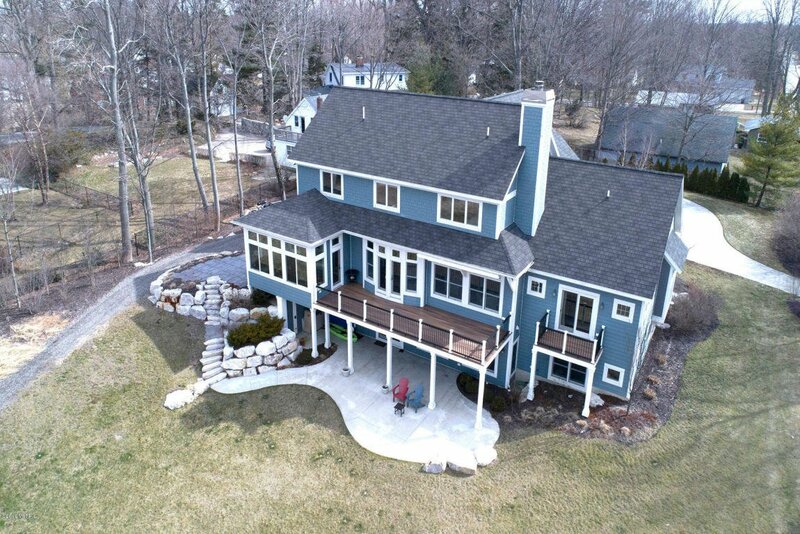 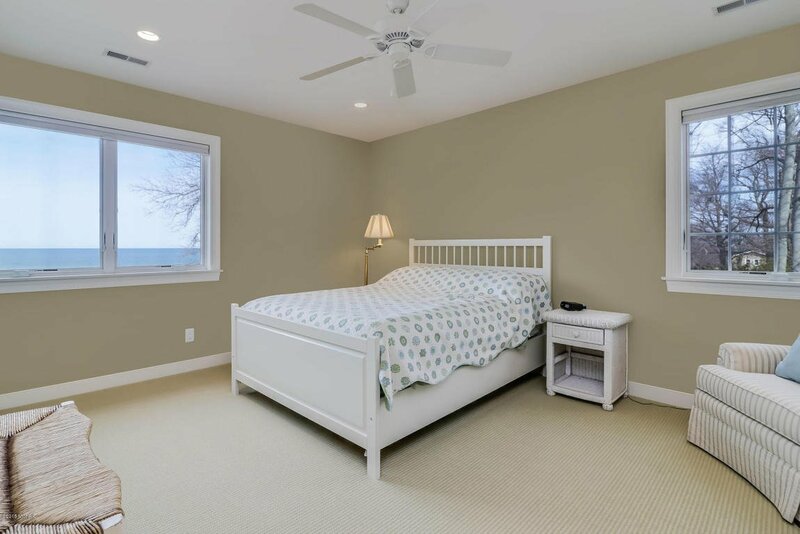 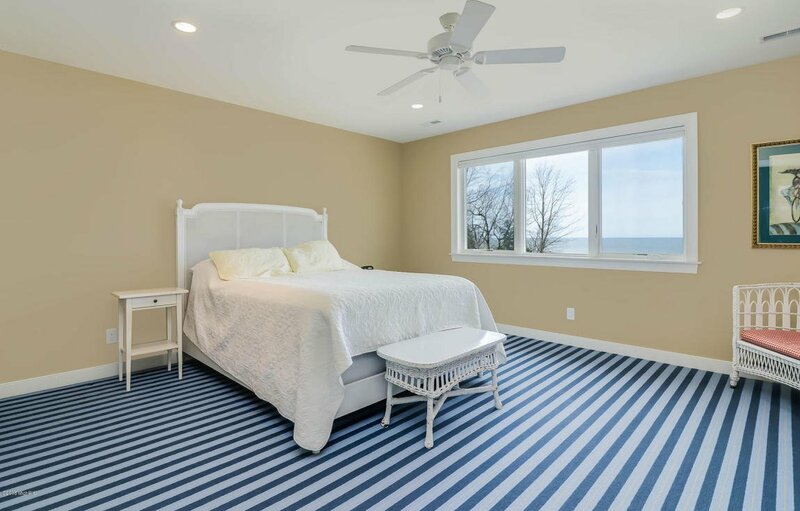 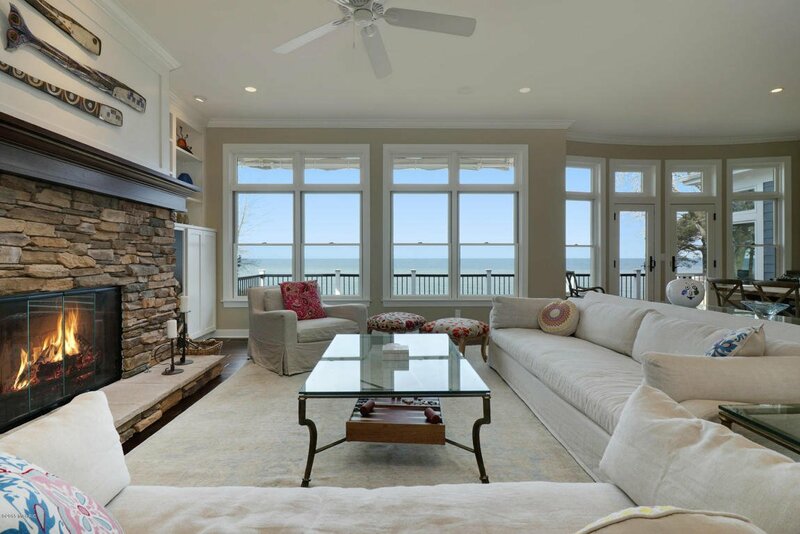 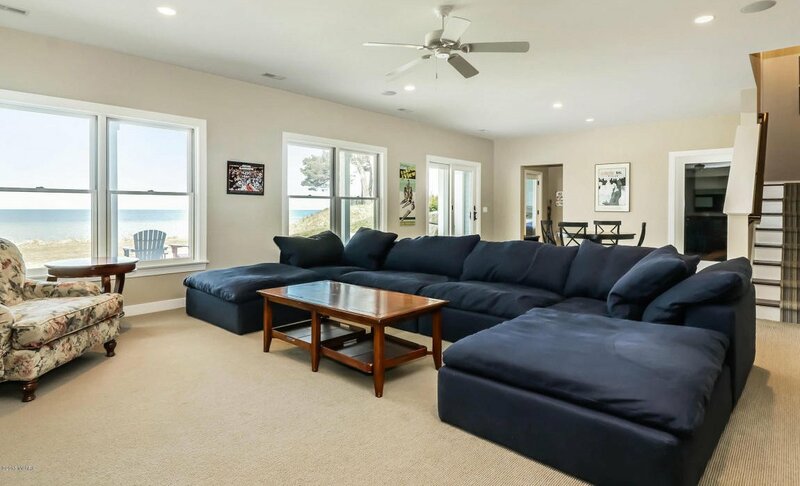 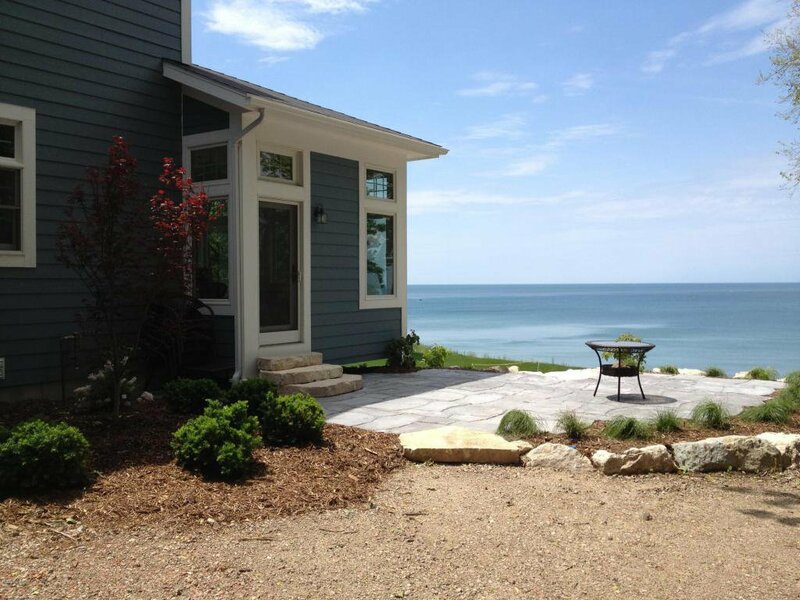 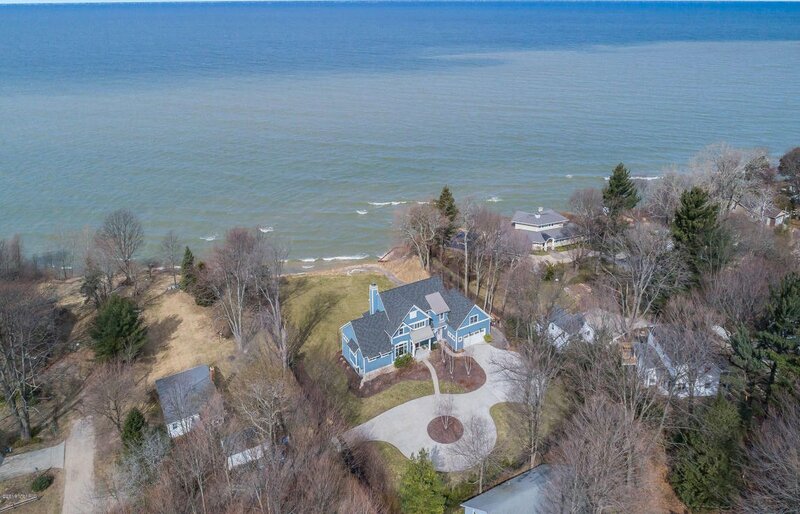 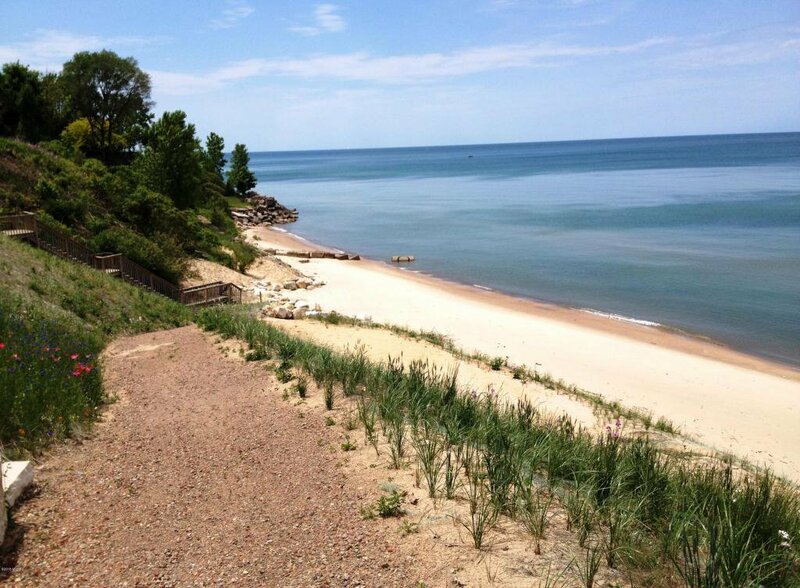 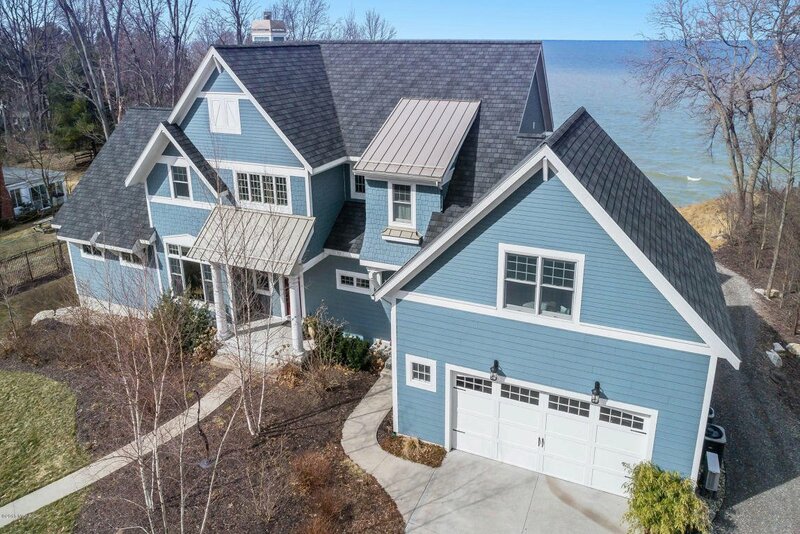 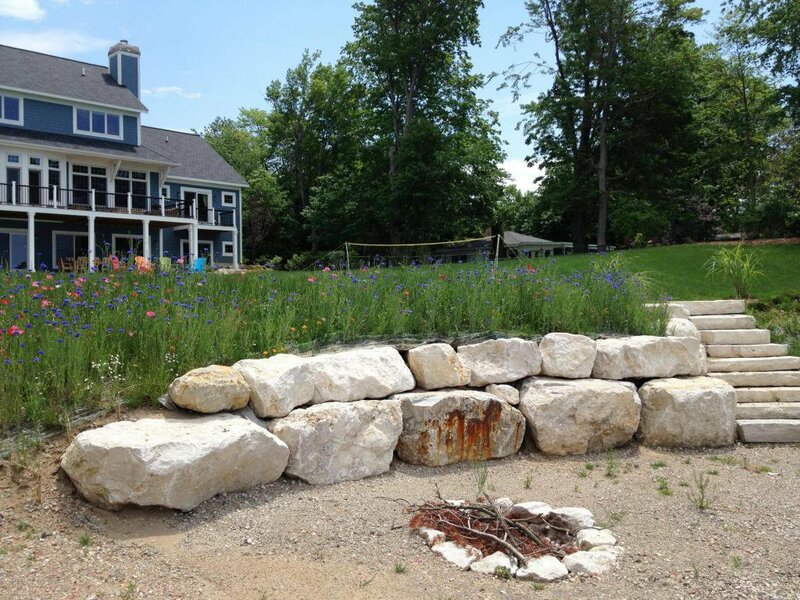 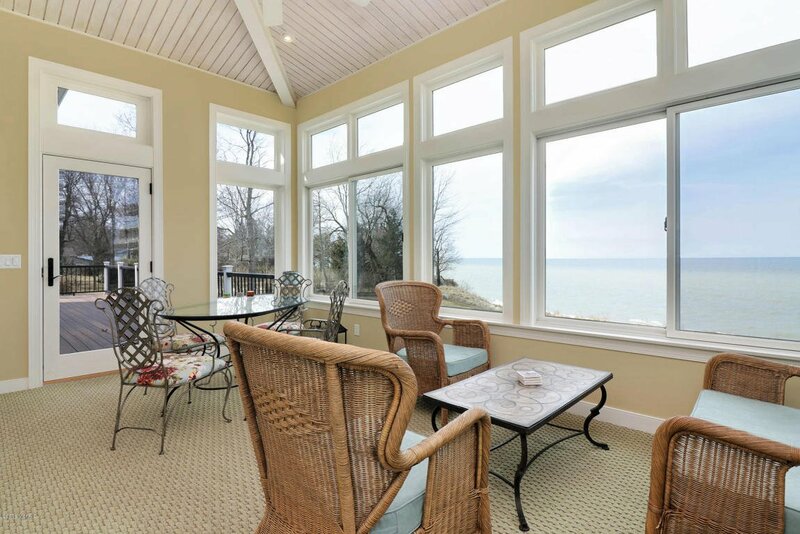 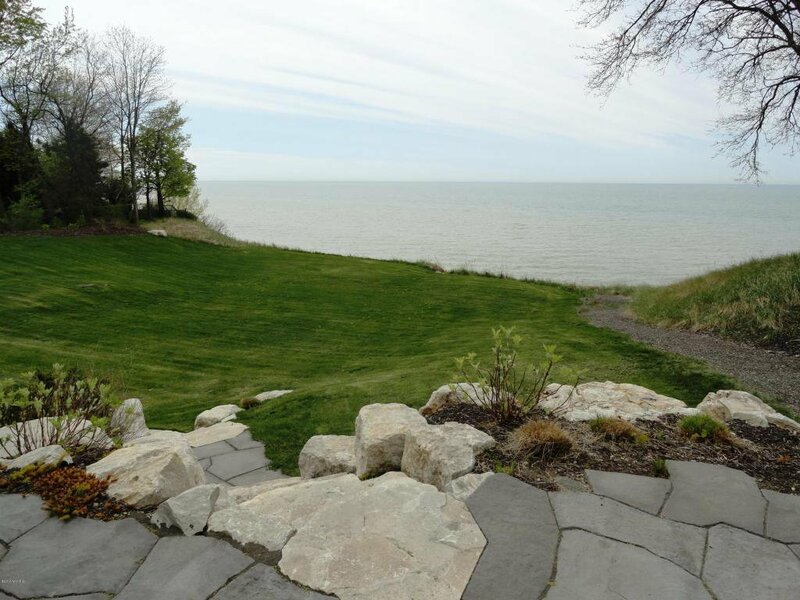 Incredible property offers sweeping views of Lake Michigan with large yard & path to the private beach on a low sculpted bluff. 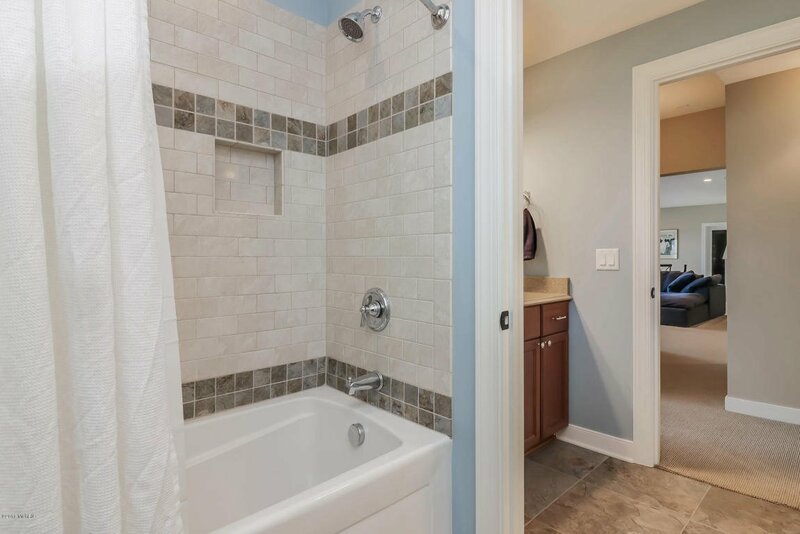 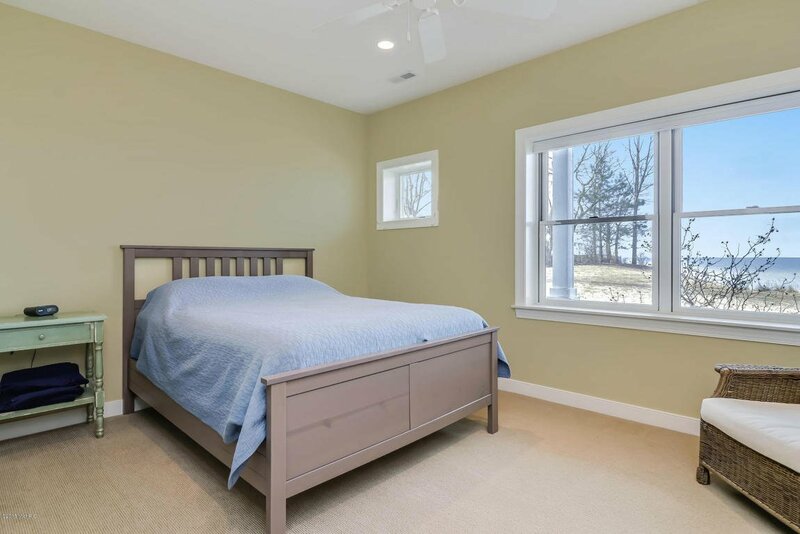 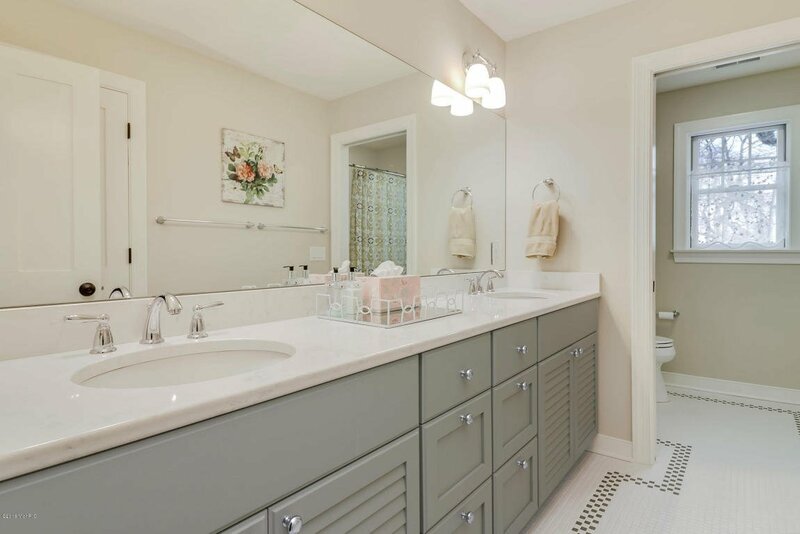 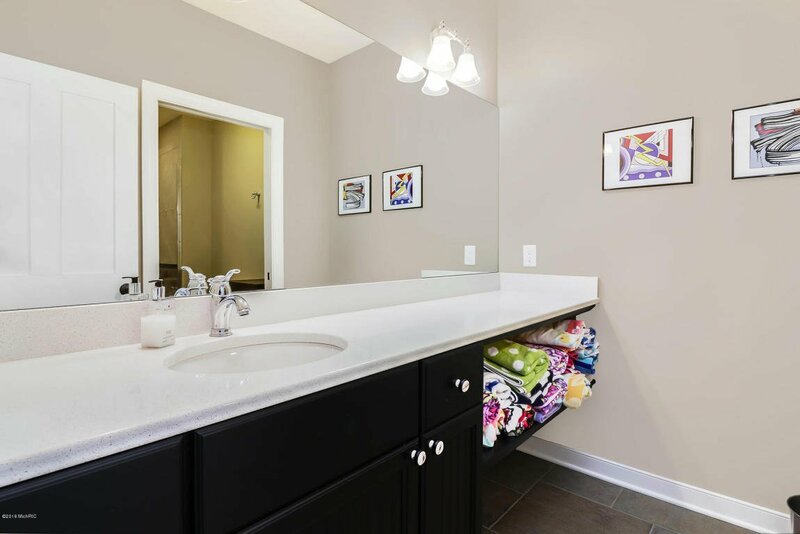 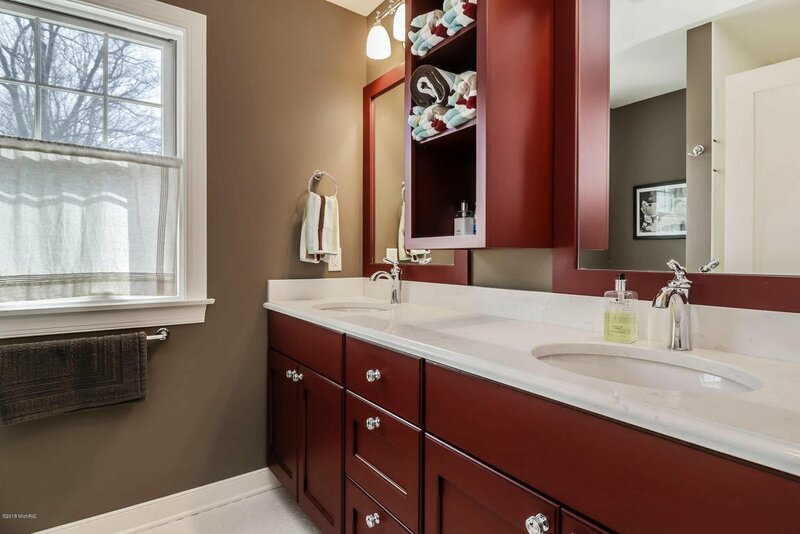 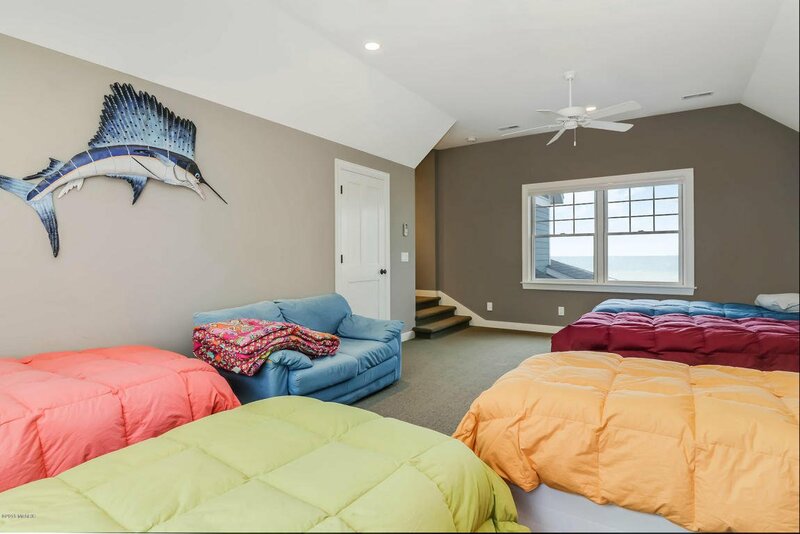 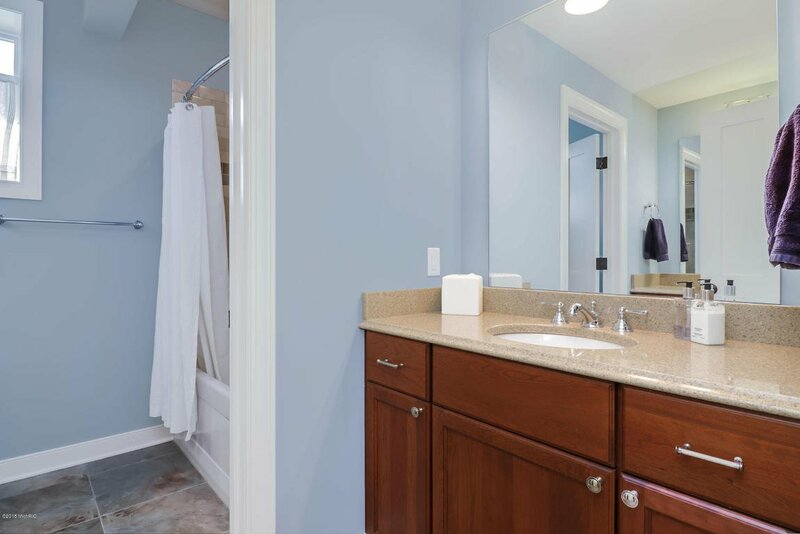 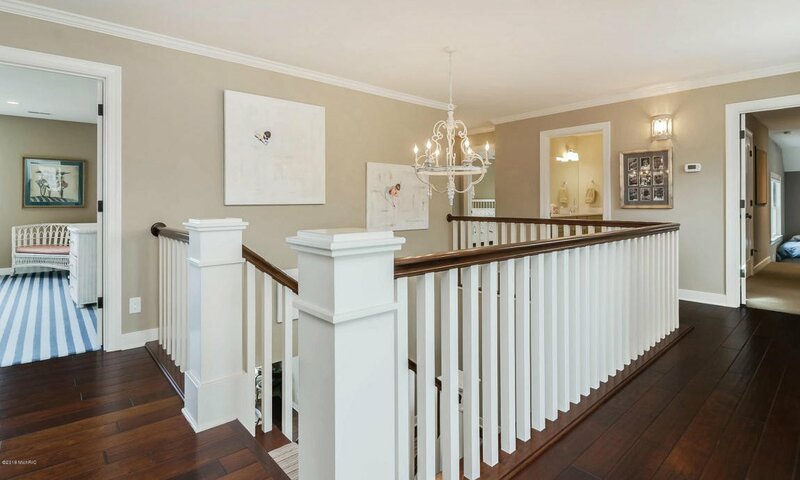 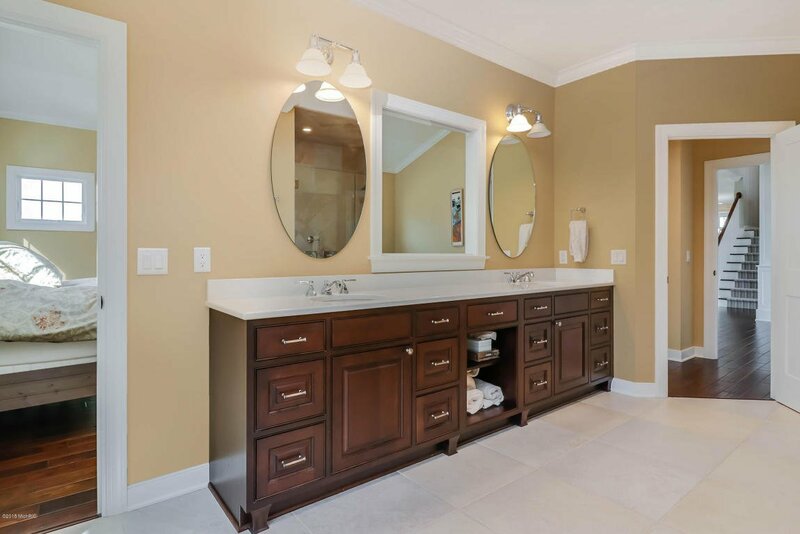 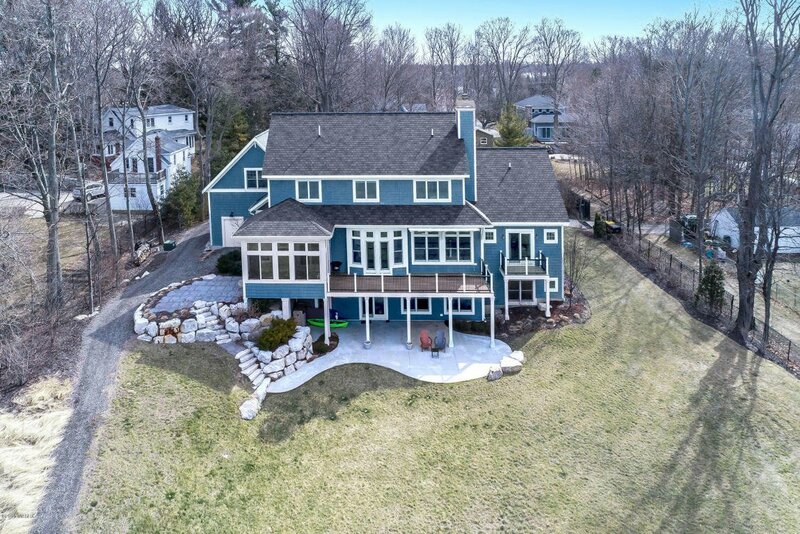 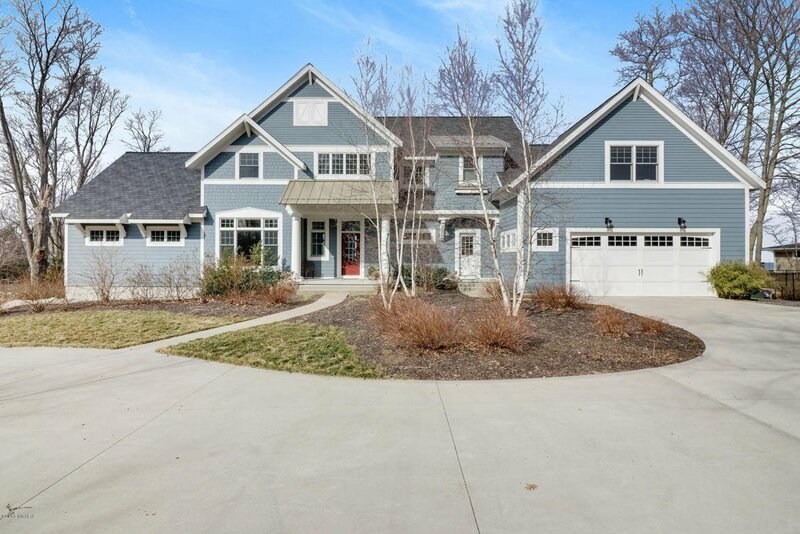 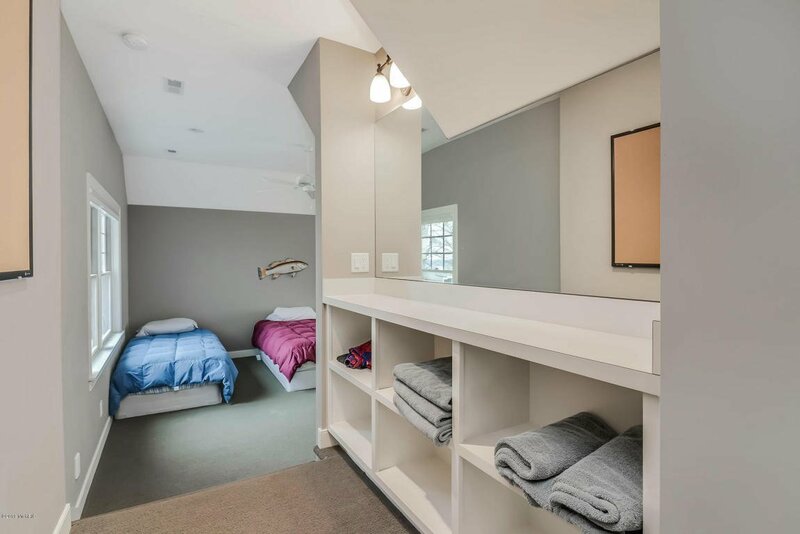 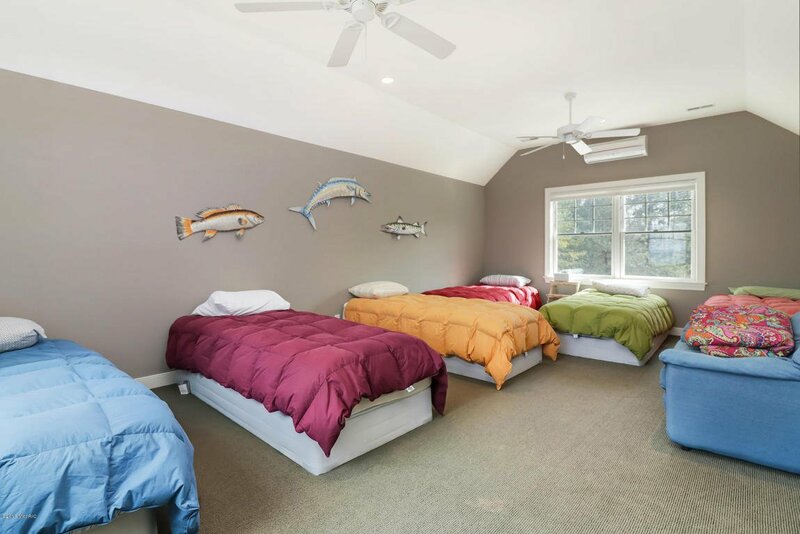 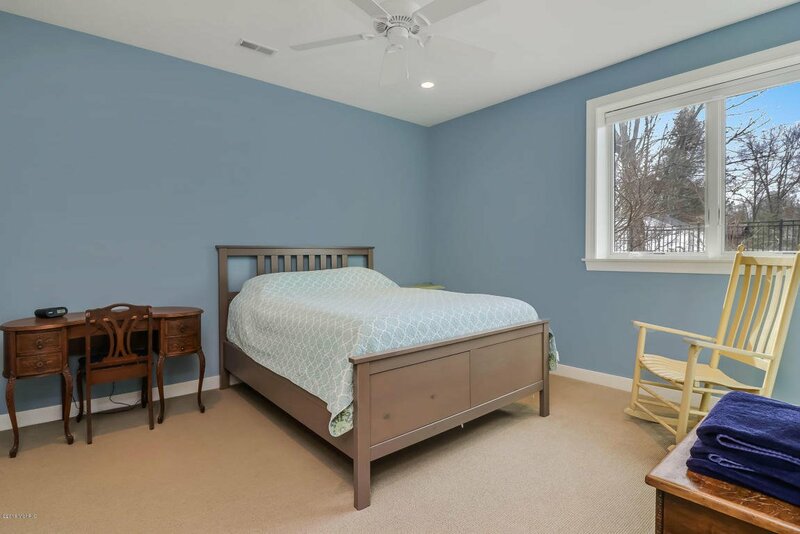 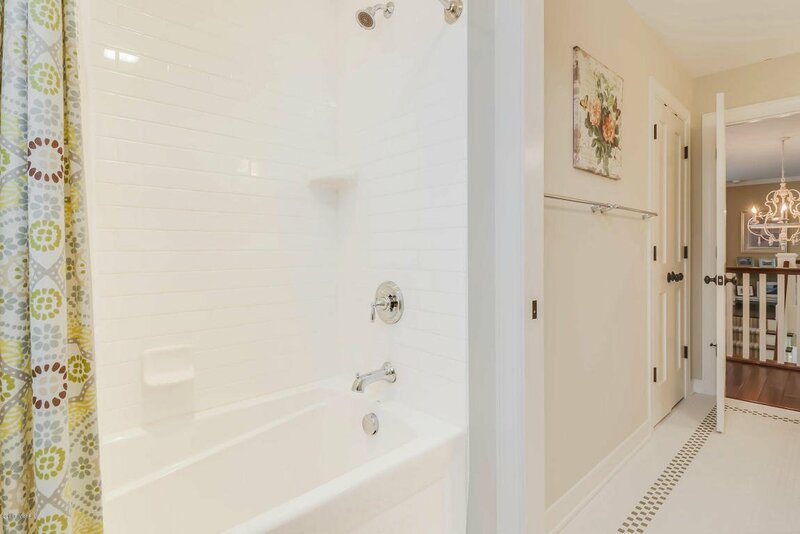 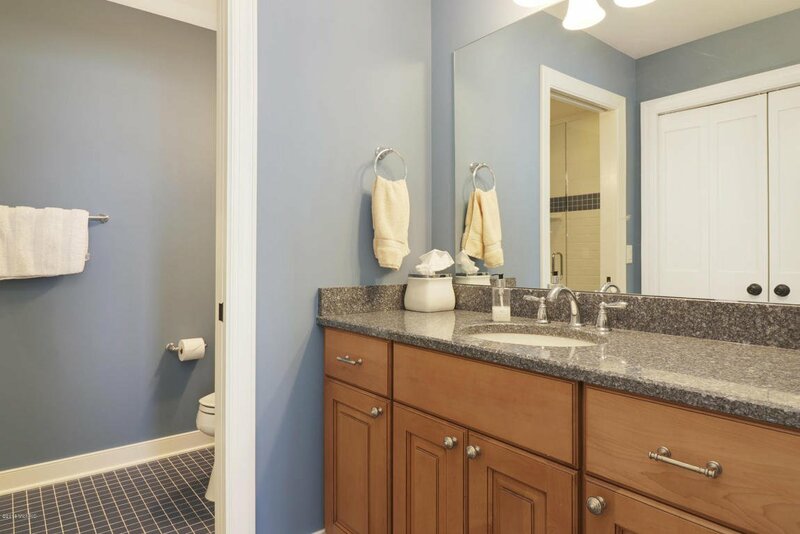 This superbly finished home features 7 bedrooms including a luxury first floor master suite, a bunk room, & 6 1/2 custom baths. 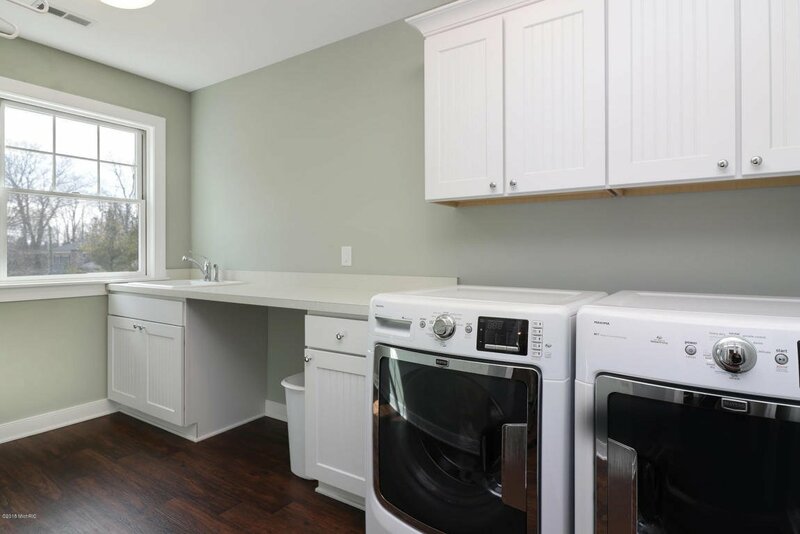 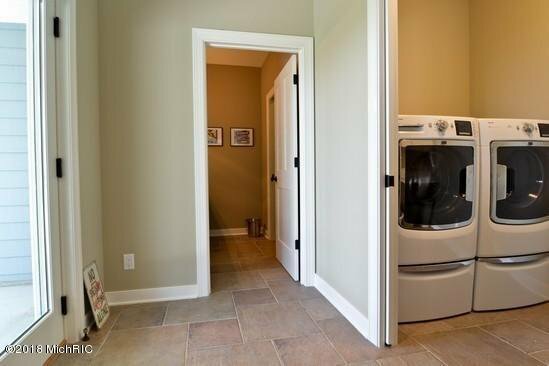 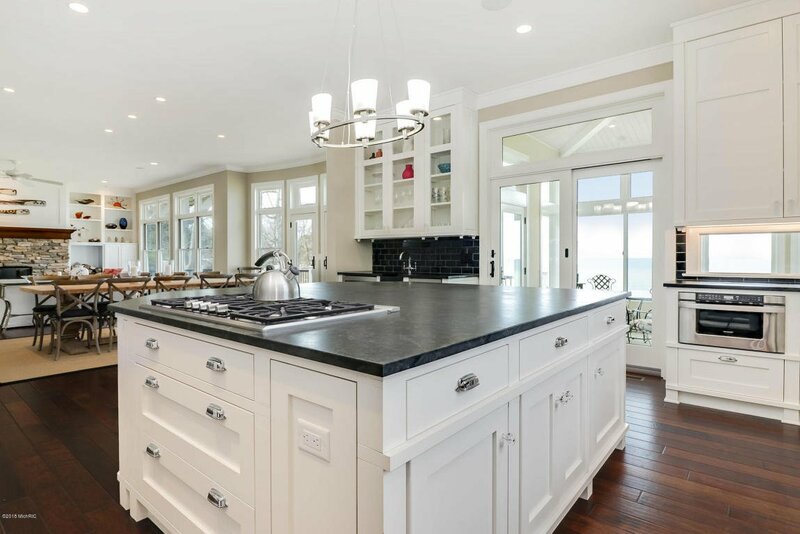 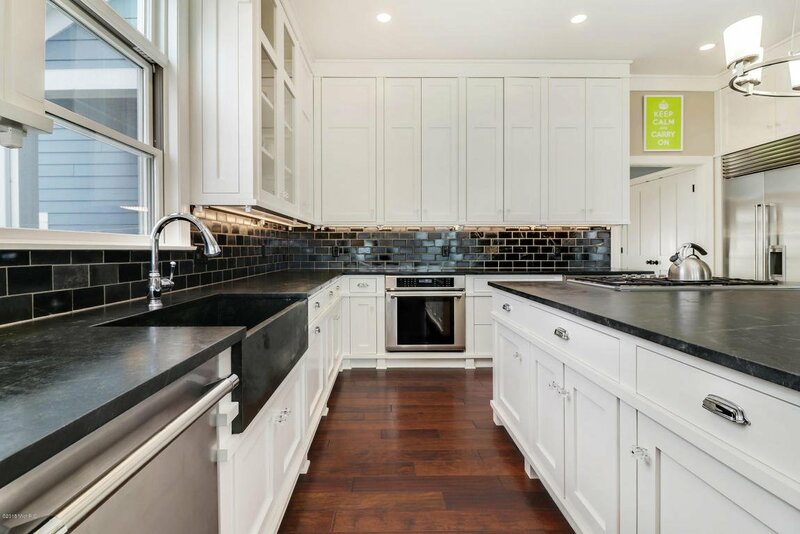 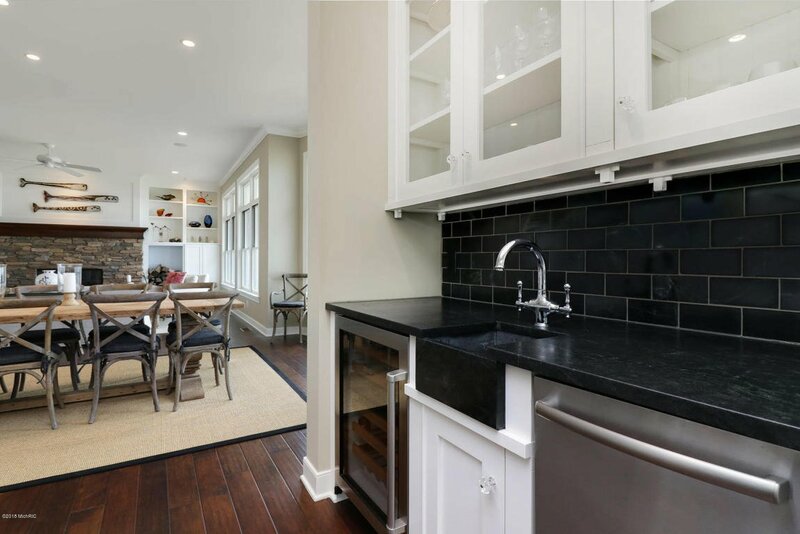 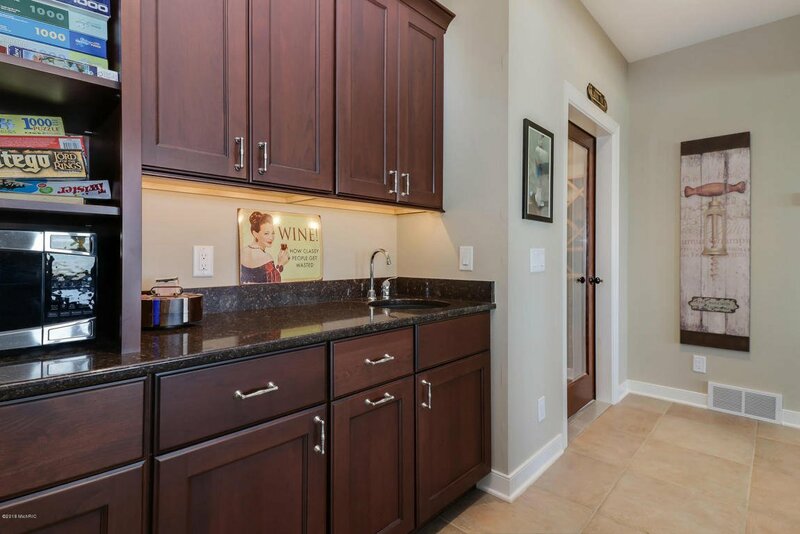 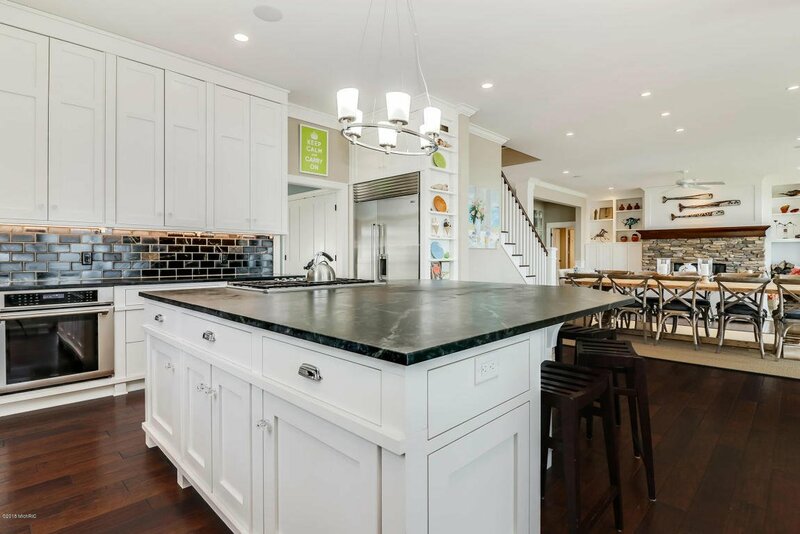 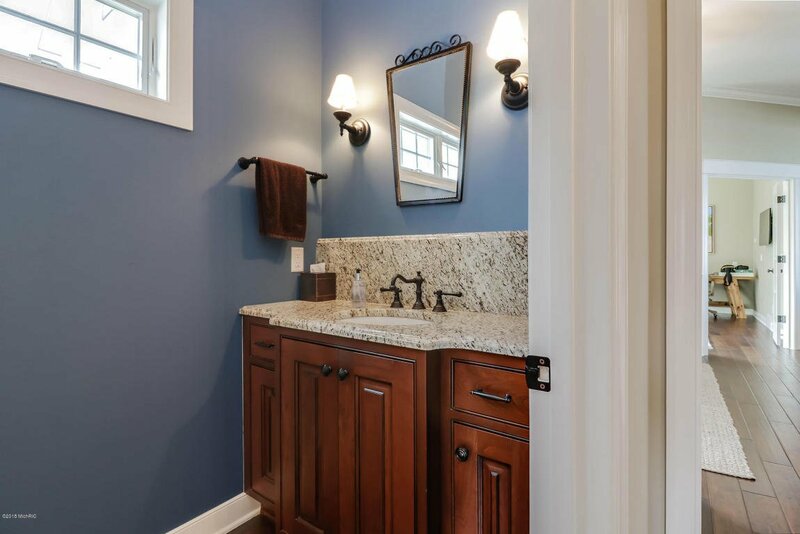 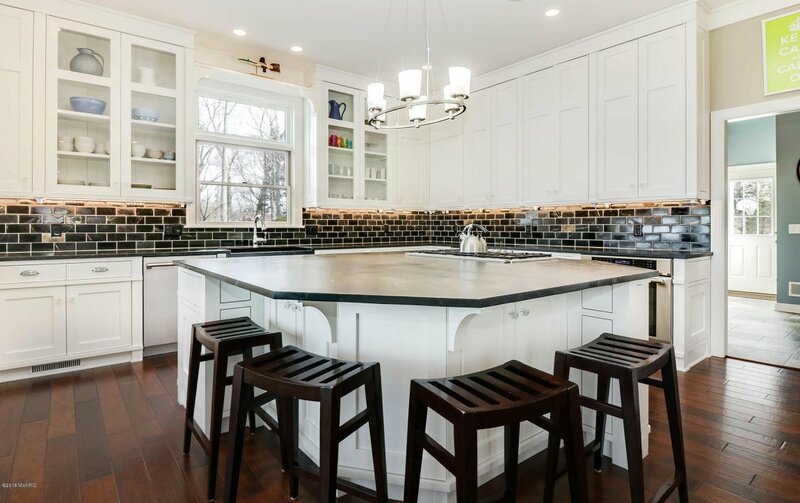 The Chef's kitchen includes custom cabinetry, soapstone counters and topnotch stainless appliances. 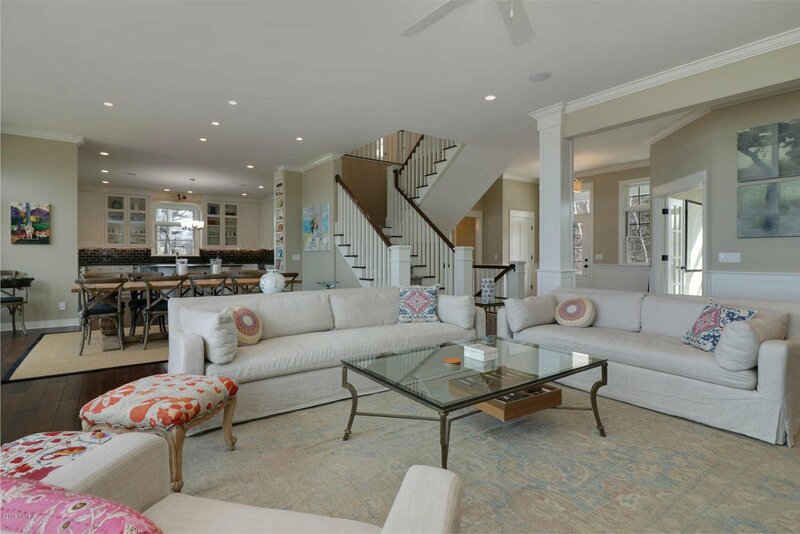 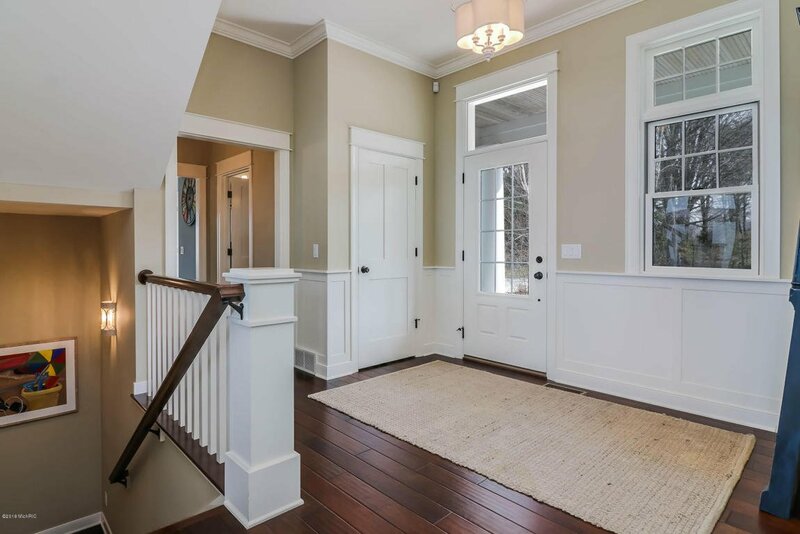 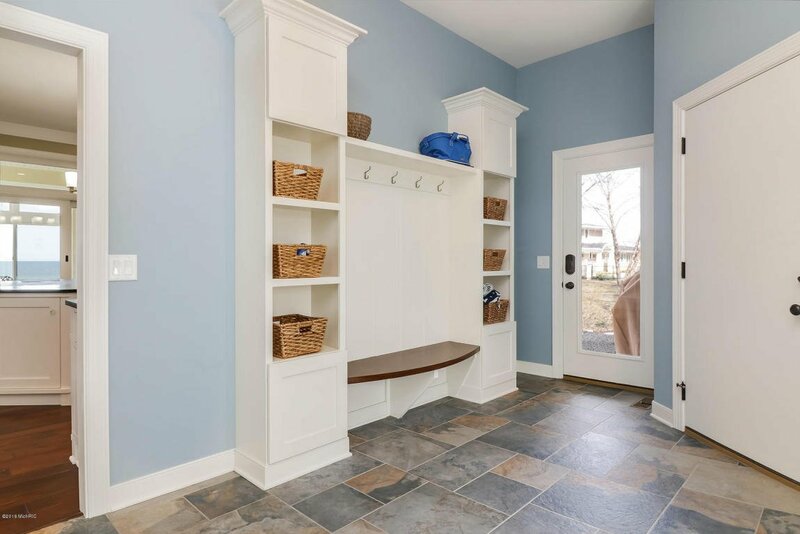 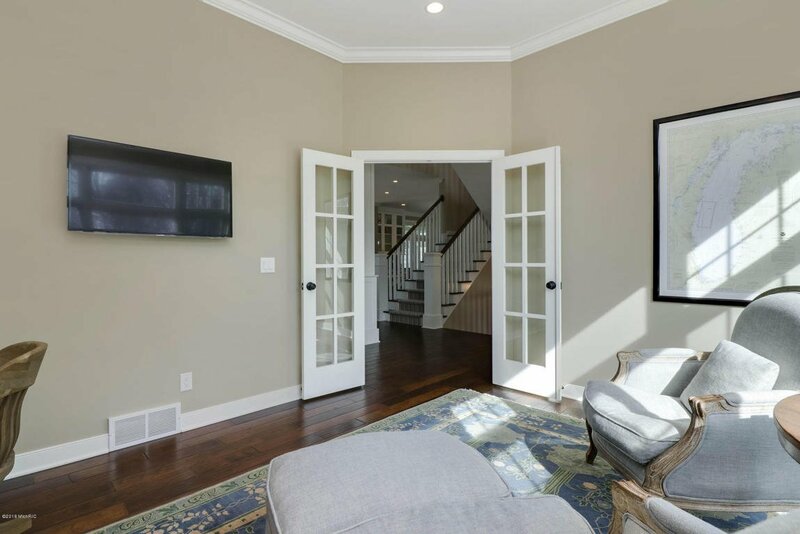 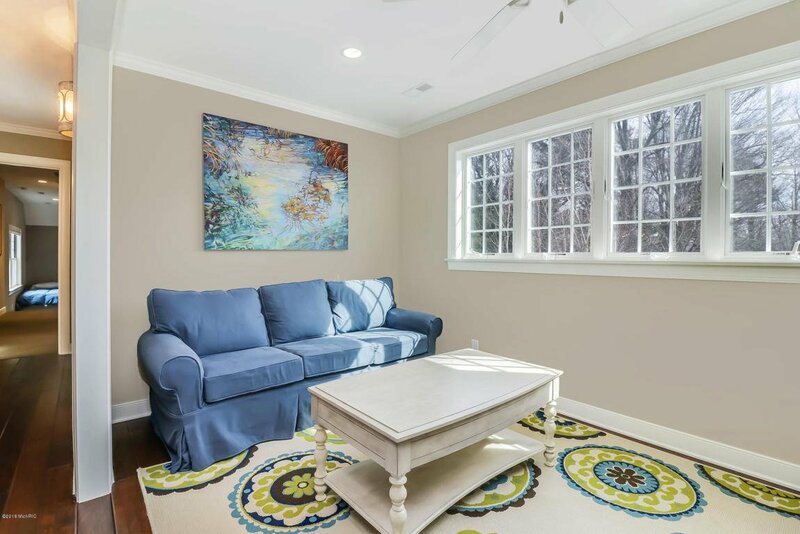 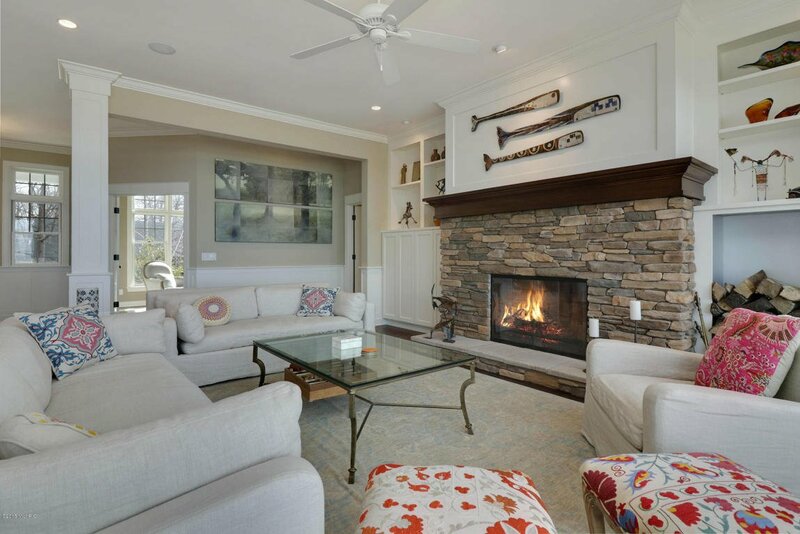 The main living areas feature hand-scraped Spanish hickory wood floors, 10' main floor ceilings, stone fireplace, main floor office, 3 season room, wine cellar, 2 laundry rooms, 2 mudrooms, recreation & exercise room. 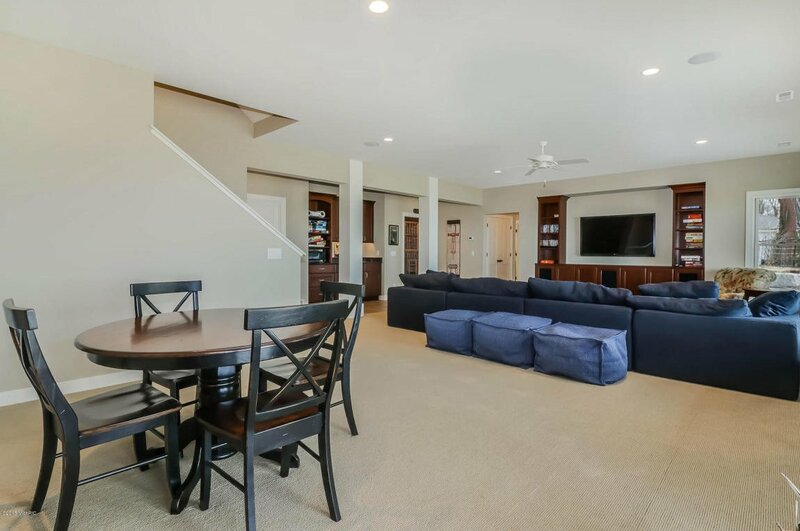 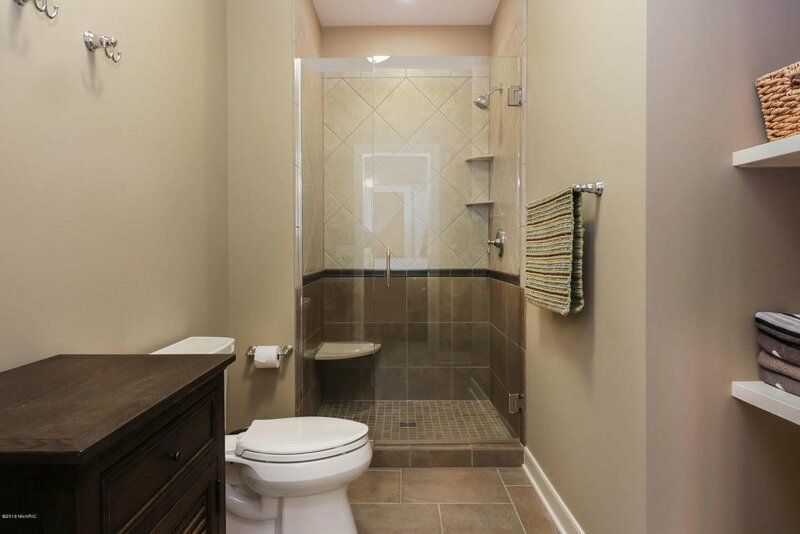 Outside are 2 decks, 2 patios, fire pit, outdoor shower, irrigation system & 2 car garage. 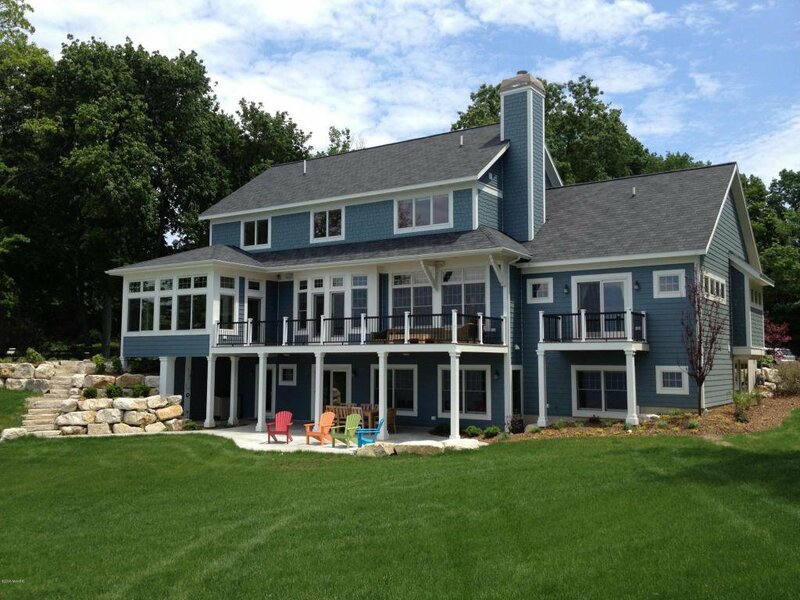 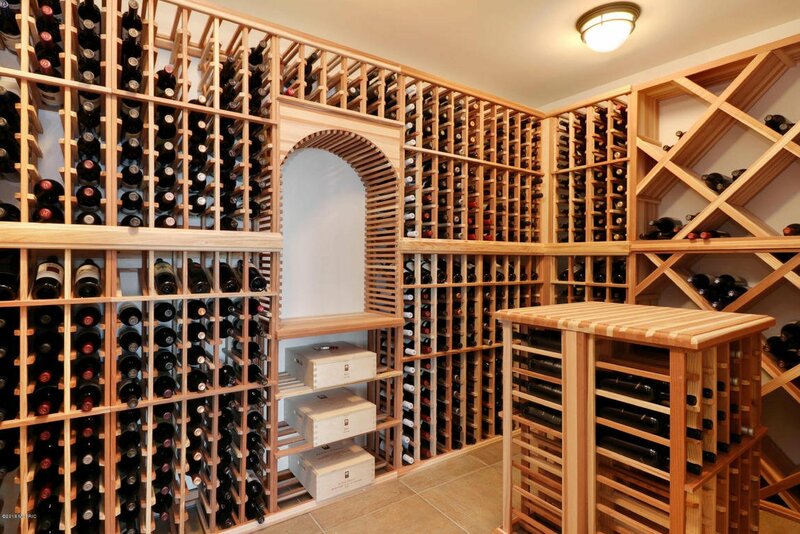 An amazing home. 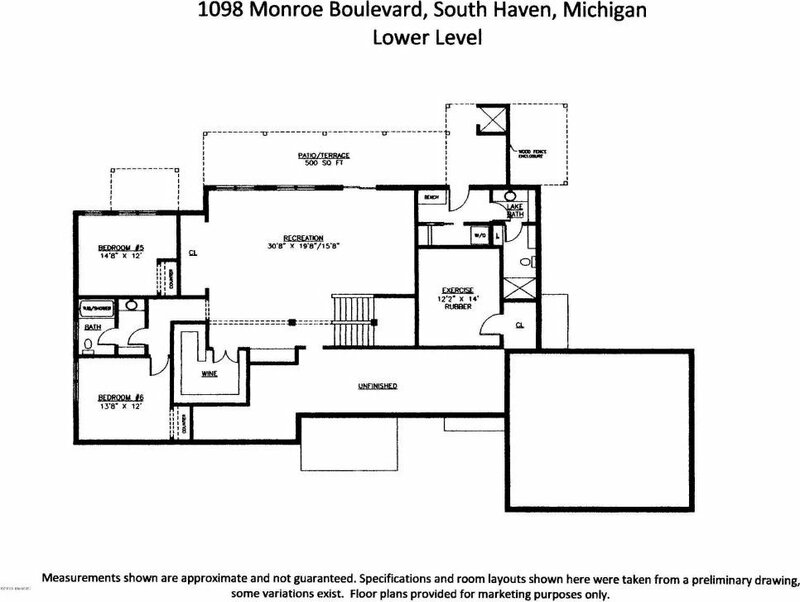 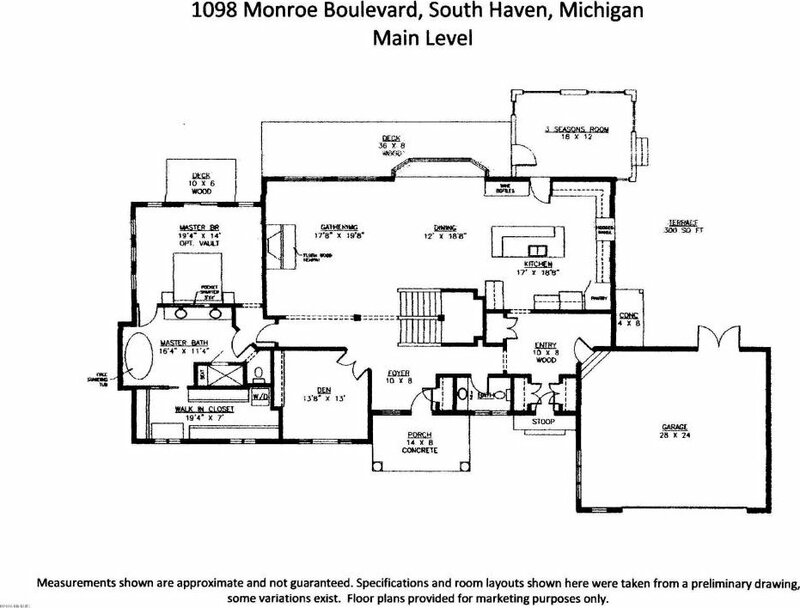 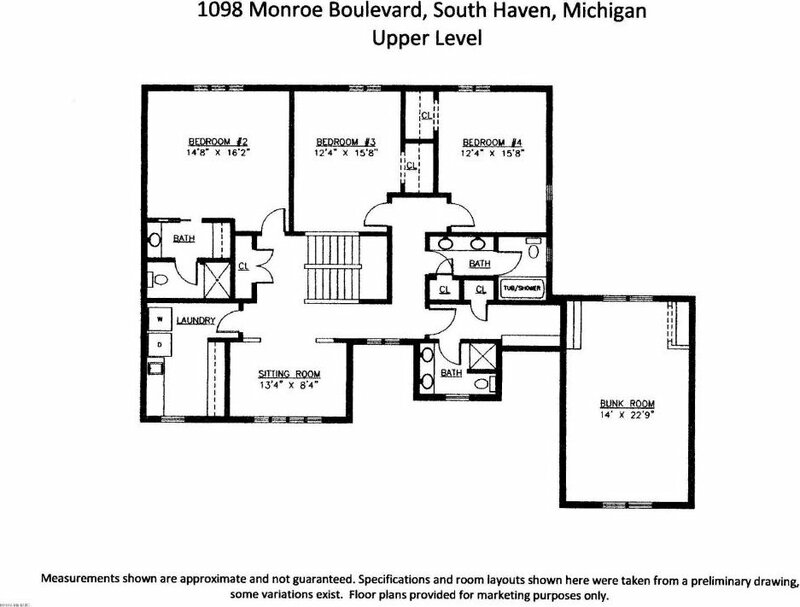 Selling Agent: Gwen L Schurman Selling Office: Coldwell Banker Woodland Schmidt.